Successfully Added Digital Posture Coach ISWEO TIRAMI-SU - Skin Safe, Radiation Free, Splashproof, 30 Day Standby, No App, Magnetic Clip (Green) to your Shopping Cart. Use the ISWEO TIRAMI-SU digital posture corrector and make sure that you’ll always sit and walk up straight. This cool electronic gadget helps you to constantly keep a right posture, stimulating a healthy development of your body growth and overall posture. Simply attach it to your shirt using the magnetic clip, and this gizmo will notify you instantly whenever you slough away. A perfect tool for teaching children how to maintain a healthy posture or for adults that like to work on their walking and sitting habits, this posture coach is great no matter your age. 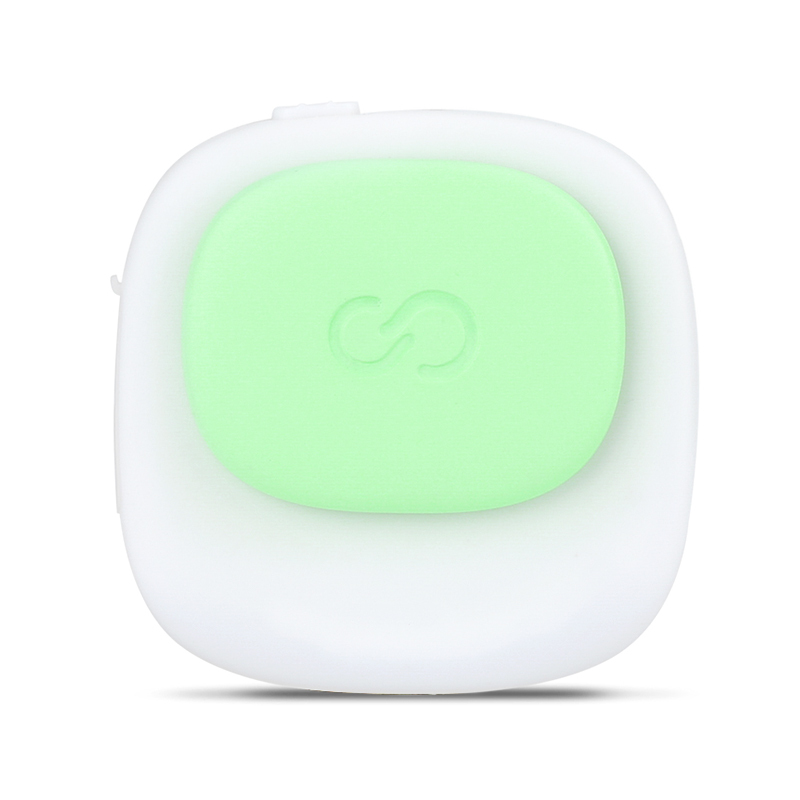 Thanks to its smart design, this cool electronic gadget notices instantly whenever your body starts to slough away and reminds you with a small vibration to maintain your healthy posture. Thanks to these constant reminders, you’ll always be sure to keep a healthy posture while walking or sitting. Additionally, this digital posture trainer will remind you after every 45 minutes of inactiveness to take a short walk thanks to which it stimulates your overall health. Packing an epic battery, this digital posture coach brings along nearly 14 days of continuous usage time and a stunning 30 day standby period. Additional LED reminders will inform you about your current battery level. With all this power in place, you’ll never have to worry about running out of juice again. Due to the fact that this posture coach features an internal battery, it can be used without the need of an unnecessary smartphone application. Thanks to this, the digital posture corrector is easy to use for people of any age. This cool electronic gadget has been tested against allergies and is radiation free – making it completely safe to use for anybody out there without needing to worry about your health. This electronic posture corrector comes with a 12 months warranty, brought to you by the leader in electronic devices as well as wholesale electronic gadgets..